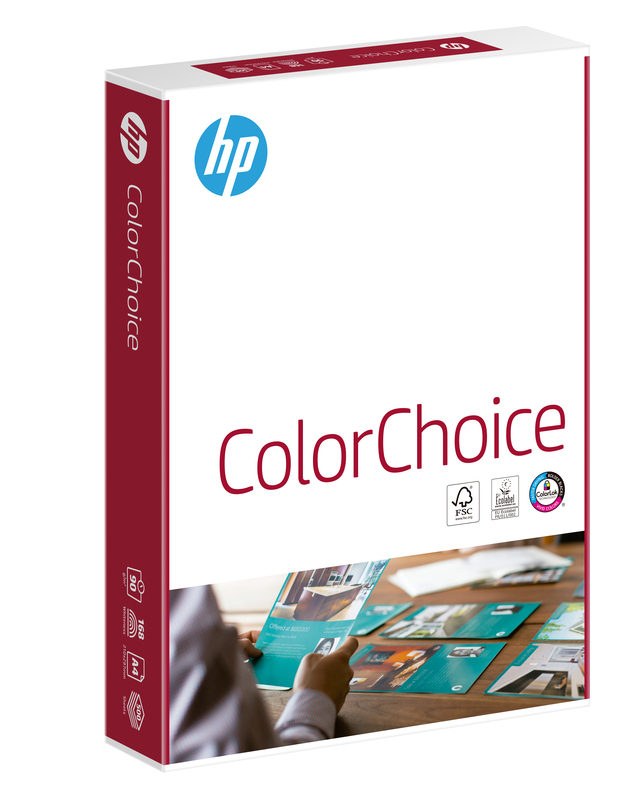 If you want paper that will provide you with clean and sharply defined laser print-outs, the HP Colour Laser Paper is the very best solution. HP is an expert in all areas of printing, and it is this breadth of knowledge that allows them to get the very best from this paper. 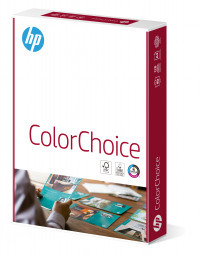 Designed with a smooth and sleek surface that is perfect for use with laser printers, this is the perfect product for ensuring that your colour prints are sharp and well defined.